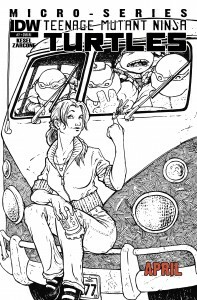 April O’Neil’s life has been turned upside down in the aftermath of meeting the Teenage Mutant Ninja Turtles. Rather than running from the choas, April decides to meet it head-on. 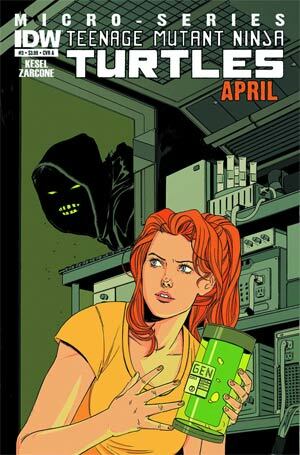 Determined to make a difference, April starts to investigate suspicious circumstances at Stockgen Labs. 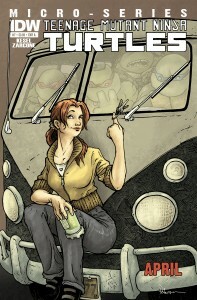 What she finds will have serious repercussions for herself… and the Turtles!